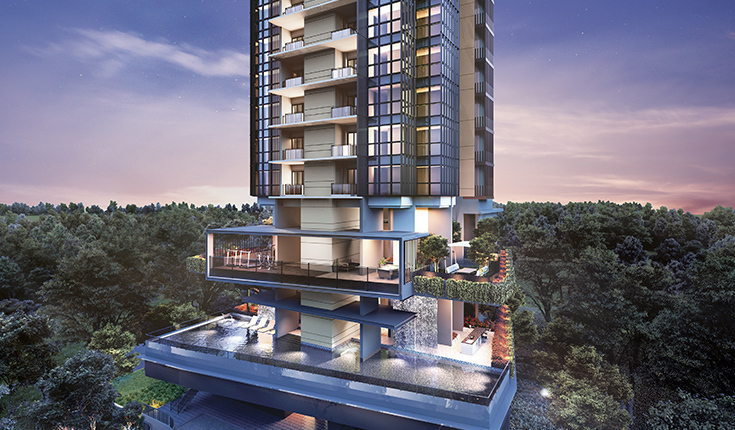 Bukit 828 is a new launch residential project by Roxy-Pacific. Previously occupied by 5 adjoining, 2-storey shophouses, RH Capital, wholly-owned subsidiary of Roxy-Pacific Holdings, has just entered into an agreement of $17 million to acquire the freehold site which has an estimated total land area of 10,256 sq ft with a plot ratio of 2.5 under the Master Plan 2014 for residential development. 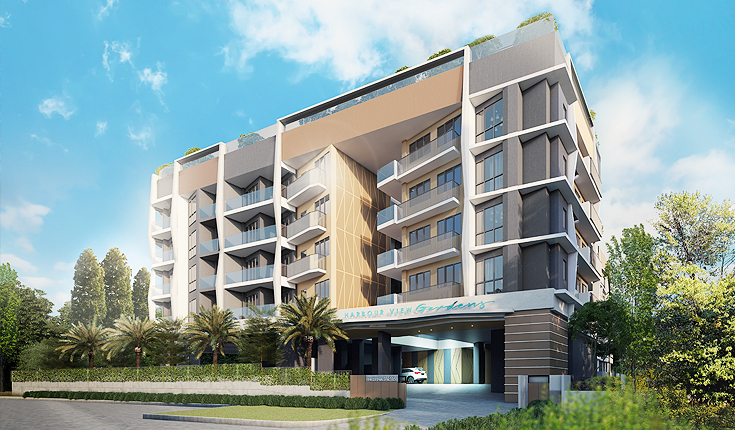 Bukit 828 is made up of a 6 storey residential building comprising 34 units. 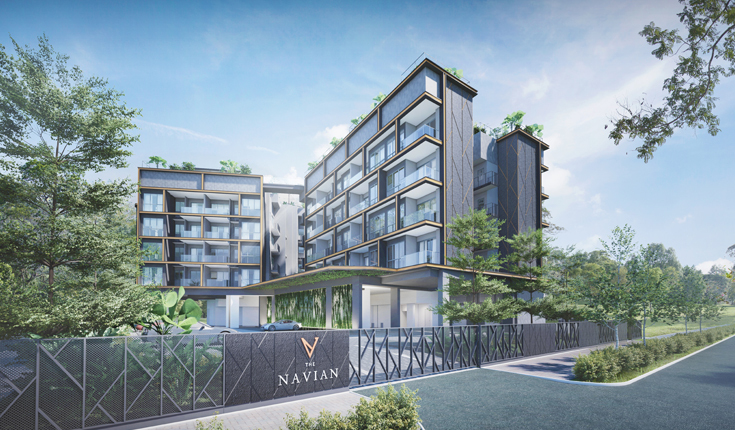 The project is located close to many amenities in Hillview and Pasir Panjang areas. There are many shopping malls situated nearby like HillV2, Bukit Panjang Plaza and Hillion Mall. Future residents and tenants can enjoy the ease of travelling using public transport due to close proximity to Bukit Panjang MRT Station, Cashew MRT Station and Bukit Panjang Integrated Transport Hub. For more information on Bukit 828, simply fill up your information below and our salesperson will get in touch with you shortly!